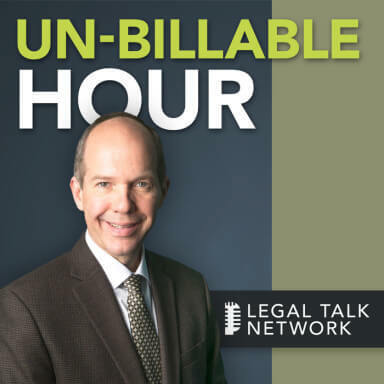 Tune in to hear Smith.ai's head of growth and education Maddy Martin speak with Christopher Anderson, host of The Un-Billable Hour podcast, about communication best practices for small-firm attorneys. With responsiveness the most common theme among bar complaints, it's critical that attorneys improve their speed and methods of communicating with leads, clients, and other parties. Tune in to hear Maddy and Christopher's conversation, which is chock-full of actionable tips. Listen to the podcast on LegalTalkNetwork.com. Hungry for more advice on improving your responsiveness? Check out our infographic, The Rewards of Responsiveness, which is based on the 2018 Clio Legal Trends Report.